KSW Construction Corporation was the contractor of choice, once again, for this Hilldale Mall tenant build-out. 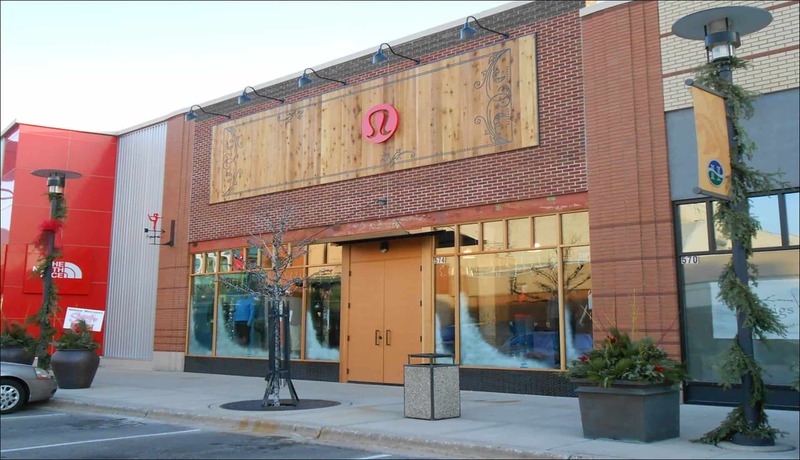 lululemon athletica, a 2,900 sq.ft. space, specializes in technical apparel for yoga, running, dancing and most other sweaty activities or workouts. The company was founded 1998 and open the first store in Vancouver, British Columbia, Canada. Since then, lululemon has expanded their setting to stores all around the world. With stores in the United States, Canada, China, Australia, New Zeland and the United Kingdom! They also host in-store events such as self-defense and goal-setting or complimentary yoga sessions.